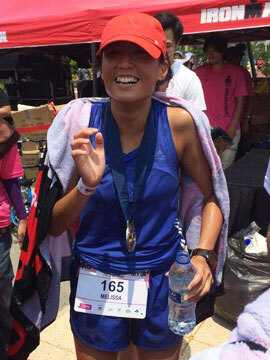 Full time nurse, No sponsor, Paid $185 entry fee, Came in second: Sarah Sellers | JustRunLah! We all know that Des Linden won the Boston Marathon 2018. We all know 2-time Olympian Desiree Linden. But who is Sarah Sellers? She was relatively unknown – so much so that at the press conference, the first question they had to ask her was – can you please introduce yourself. So, Who Is Sarah Sellers? Sarah Sellers has no sponsor, no agent, no manager. She is no professional athlete. Like other runners, she ran a qualifying time and she forked out the $185 registration fees. In her early days, she was a runner. However, an injury – a stress fracture put her out of running. She was in grad school to become a nurse anesthetist at that time. So, even if she weren’t injured, her odd working hours still would not have allowed her to further pursue her running. 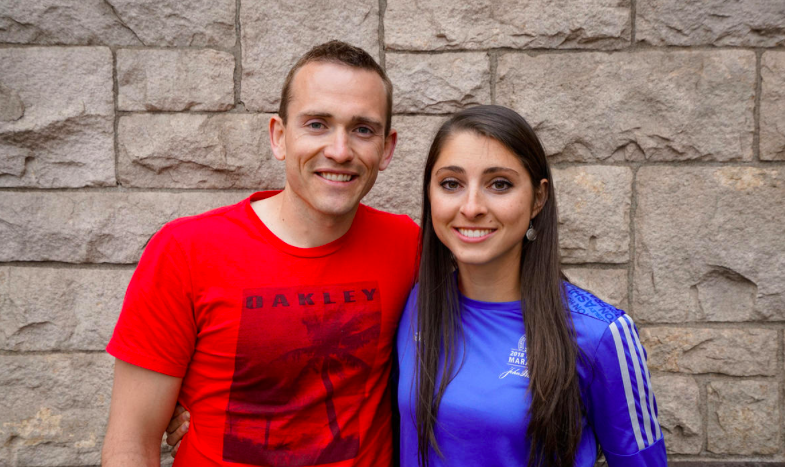 It was not until a couple of years later that her brother Ryan convinced her to run the Boston Marathon with him. She was convinced and ran her qualifying time in the Huntsville race last September – which by the way won with a timing of 2:44:27. She then set her sights on a good timing in Boston. She was seeded 42nd. But her goal was to come in top 15. Sarah initially was going to try and run a 2:30:00, however, given the weather conditions, that idea was down the drain. She was going to run conservatively instead. She had nothing to lose. And, boy did her patience pay off! During the race, she went from 12th place to 2nd place in a little more than 4 miles. People faded but Sarah did not! She came in 2nd with a timing of 2:44:04. This would be Sarah’s second marathon and she was just hoping to break her personal best. She did not expect to come in second. She had to clarify her position a number of times with the officials – because she could not believe it. Sarah Sellers competed in a field loaded with elite marathoners. From America, there was NYC Marathon Champion Shalene Flanegan. There was also American Record holder for the 10,000m and half marathon – Molly Huddle. There was defending champion Edna Kiplagat. There were in fact 3 former Boston Champions. So, for her, it was unbelievable. She’s back to being a nurse now! She says she has received some sponsorship offers, however, she will wait for things to settle down before making any decisions.